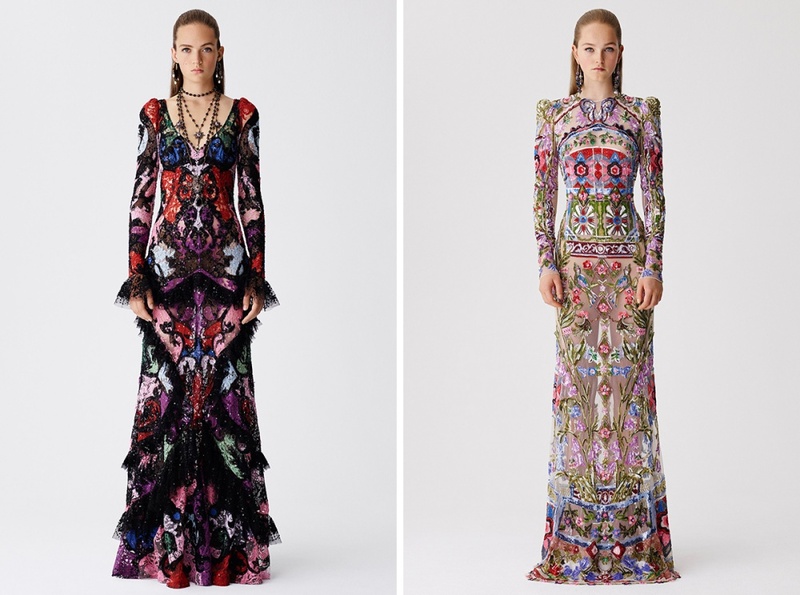 A selection of pieces I'm loving from the Alexander McQueen Resort 2017 collection. What do you guys think about this collection? Do you guys like the romantic but still playful vibe of the clothes? I would love to hear your thoughts. You can see the entire collection at Vogue.